Some Israeli ground forces have withdrawn from the Gaza Strip on Saturday, two Israeli television stations reported, after the military said it was close to achieving its main war goal of destroying Hamas cross-border tunnels. Asked about the reports, an Israeli military spokesman said she could not comment on troop deployments, Reuters reported. 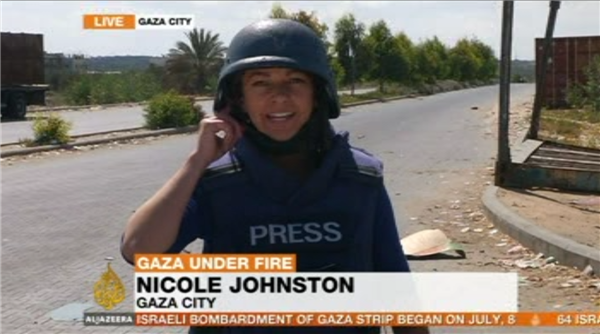 Al Jazeera's Nicole Johnston, reporting from Gaza, however said that shelling can still be heard late on Saturday. 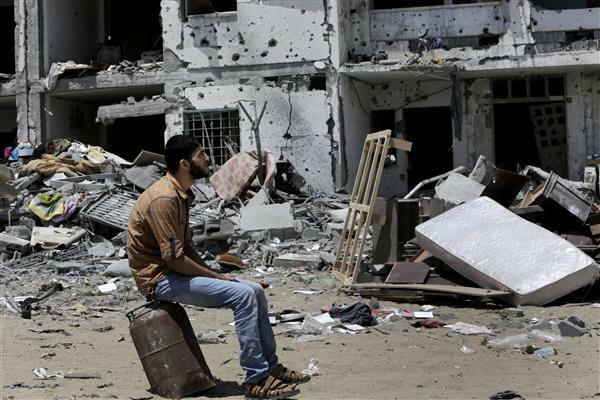 There are more indications that the ground operation in Gaza is winding down, according to Israeli army radio. The official Arabic-language website of the Israeli army radio has confirmed that Israeli forces withdrew from the area of ​​Beit Lahiya, adding that there are "increasing indications that we are nearing the end of the Israeli ground operation in the Gaza Strip". A military source confirmed earlier to Al Jazeera that the process of destroying the tunnels in the Gaza Strip is on the verge of completion, and that the army will announce the completion within a day or two. 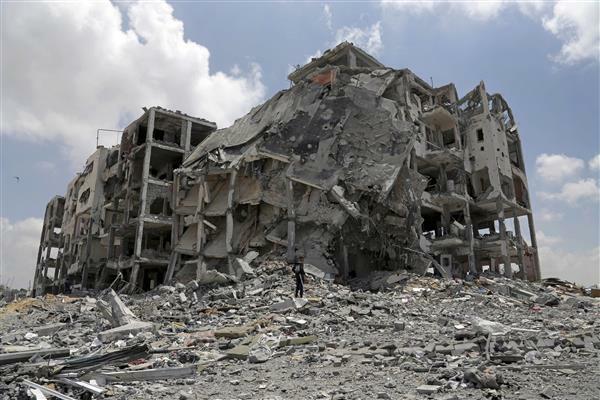 Elsewhere in Gaza, however, air strikes continue to pound targets according to Al Jazera reporters on the ground. The office of Israeli Prime Minister Benjamin Netanyahu has also announced at he will hold a press conference at around 18 GMT. Stay tuned. new strike on Rafah and civil car just been hit by missile now! On Saturday, the Office of the Emir of Qatar said HH Sheikh Tamim bin Hamad Al-Thani had received a phone call from UN Secretary General Ban Ki-moon in which the emir had expressed his astonishment regarding the statement issued by Ban on Friday blaming Hamas and other factions as being responsible for the violation of the ceasefire in the Gaza Strip. The emir said that the United Nations should have verified what exactly have happened before issuing its statement. The emir expressed his regret and his astonishment regarding the UN silence over Israel targeting and the killing of the Palestinian civilians and the destruction of their homes. He called on the UN Secretary General to take a clear position towards Israeli crimes [committed] against the Palestinian people, the office said. The emir also urged all parties to open the border crossings in order to allow the humanitarian assistance into the Gaza Strip. Al Jazeera's Kim Vinnell reports from Tel Aviv. 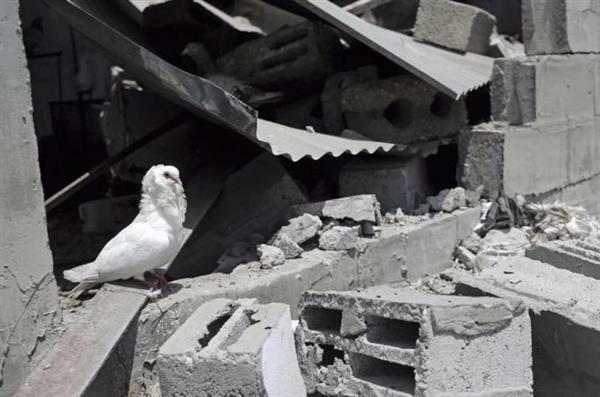 Palestinian negotiators agree on how to end the Gaza war, while Israel shuns new Cairo truce talks. 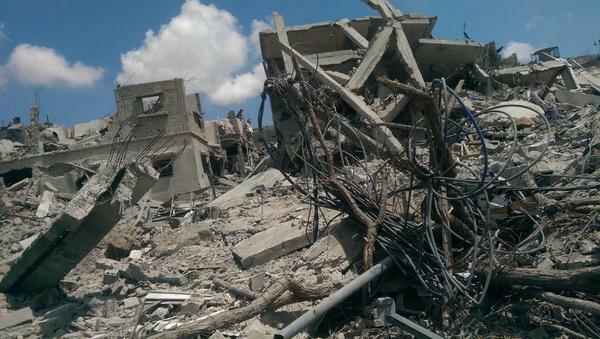 #Gaza: One third of the hospitals are damaged.The Najjar Hospital in #Rafah was evacuated and is closed. #Gaza: Provision of food, water, hygiene & cleaning items to all sheltered in our schools remains a daily struggle, particularly in #Rafah. Francois Hollande, the French president, said the bombing on Sunday of a UN school in Gaza was "unacceptable" and called for those responsible to "answer for their actions." In the statement sent to the AFP news agency, Hollande denounced the "unacceptable bombing of a school in Rafah run by the United Nations, which caused the death of at least 10 people who had taken refuge there". 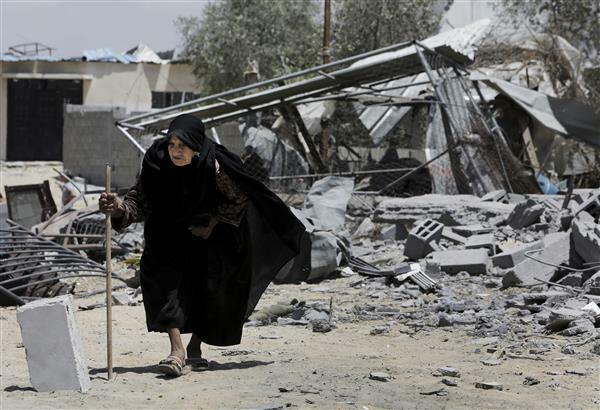 Reuters news agency is reporting that Israel has declared a humanitarian truce for Monday in most of Gaza. It's to begin at 10am local time (0700GMT). More details soon. Israel will hold its fire in most of the Gaza Strip for a seven-hour "humanitarian window" on Monday, the military said, four weeks into its bloody conflict with Hamas. Moments ago, two rockets were fired at Israel. Iron Dome intercepted one rocket over Ashkelon; the second hit an open area. [...] the Palestinian delegation will resume its meeting with Egyptian intelligence chief Mohamed Farid El-Tohamy on Monday, but progress has been made already. “We are in the final minutes of the talks,” he told Ahram Online. The Israeli government has not sent anyone to these negotiations, however. 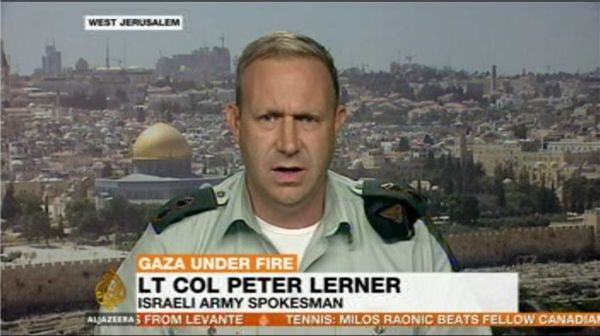 Peter Lerner, the Israeli army spokesperson, told Al Jazeera that the school was not hit on purpose. We're targeting terrorists that were moving from one place to another, perhaps they had some explosives on them that caused the extra damage. We struck the terrorists - this is the situation. We do not intentionally strike UN facilities; we just don't do that. Dr Ashraf Al-Qedra, the spokesman for the Gaza Health Ministry, says the latest toll in Gaza is 1,815 killed and 9,406 injured. The UN Secretary-General has described an Israeli air strike on another UN school in Gaza as a moral outrage and a criminal act. The US State Department says it was a disgraceful act. At least 10 people were killed. 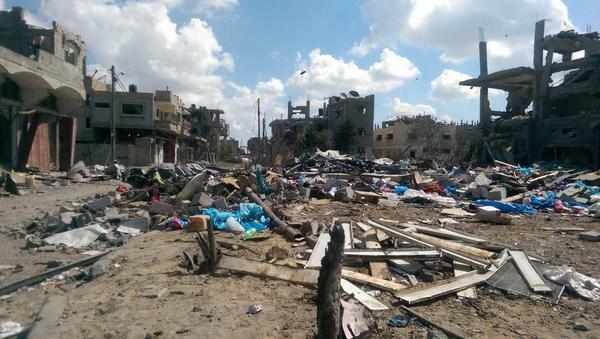 3,000 Palestinians were sheltering in the building in Rafah at the time. In an interview with Al-Aqsa TV, Hamas spokesperson Sami Abu Zuhri responded to Israel’s declaration of a seven-hour humanitarian truce on Monday. 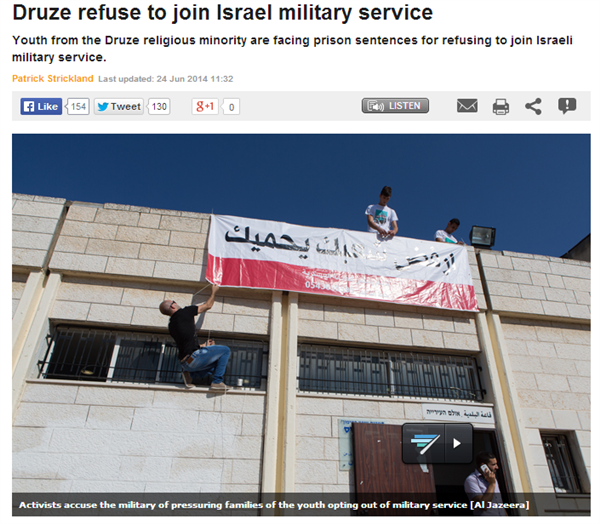 He said it is a unilateral act which is designed to "divert attention from Israel's acts of slaughter." "We don’t trust this truce and we call to our people to exercise caution." "The children are terrified. They don't feel safe because right now there is no safe place anywhere in Gaza." Al-Asqa TV is reporting that five Israeli soldiers were injured during early-morning clashes. "I refused obligatory service because I can't raise a gun against my own people," Saif told Al Jazeera. "I can't raise a gun against any human. I don't want to be a part of any oppression in any place at any time. I am against the army and its occupation." A temporary truce, announced by Israel amid growing outrage over Sunday's deadly strike on a UN school, is due to begin at 7GMT. 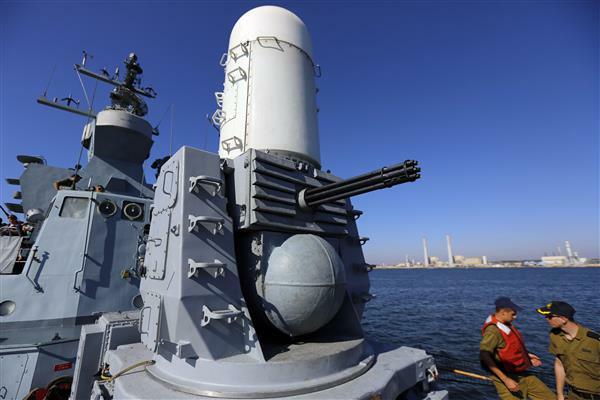 Israel has said it will hold its fire in selected areas, largely those where there is no military activity taking place. "In the lead up to this semi unilateral ceasefire there has been activity in parts of Gaza." "The ceasefire doesn't include the area east of Rafah, where there has been military action going on for several days." "People really don't trust these one-sided ceasefires." A seven-hour truce under which Israel would unilaterally hold fire in most of the Gaza Strip went into force on Monday and Palestinians immediately accused Israel of breaking the ceasefire by bombing a house in Gaza City. 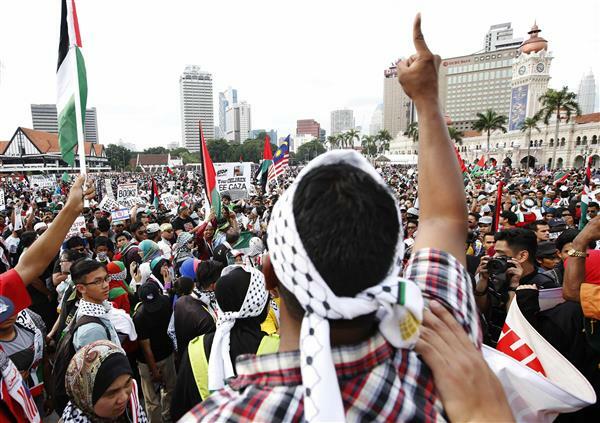 An Israeli military spokeswoman said she was checking the report, Reuters reported. An offence official had previously said the army would "return fire" if the truce was breached. As of 0745 GMT today, the 1,815 Palestinians have been killed since the beginning of Israel's Operation Protective Edge on July 8. 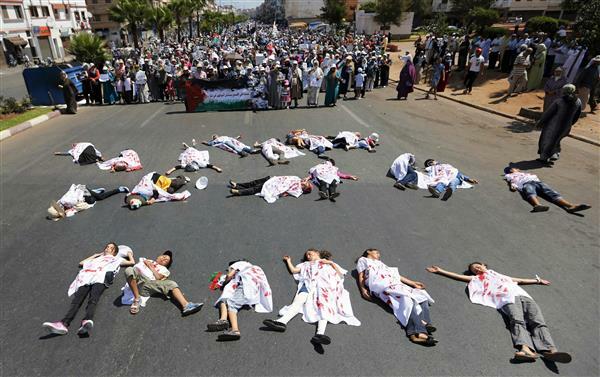 According to the Gaza health ministry the deaths includes 401 children, 238 women and 74 elderly men. The death toll on the Israeli side includes 64 Israeli soldiers (Reuters) and three civilians, including a Thai national. Dr. Ashraf Al-Qudra, Spokesman of Gaza’s health ministry, has just confirmed that at least 30 Palestinians, including women and children, were injured in a new shelling on the residential building of the al-Bakri family located in in the beach Camp, West of Gaza. The number of children killed during this ongoing war has now surpassed that of the 2008-9 'Cast Lead' military operation when 350 children were reported killed, according to UNICEF. During the last 48 hours, at least 14 Palestinian children were killed throughout Gaza. Between 8 July and 4 August 2014 (up until 05:00), at least 392 Palestinian children were reported killed as a result of airstrikes and shelling by Israel aerial, naval and ground forces. (Note: The increase of 38 children since yesterday is due to ongoing verification and not to 38 children killed in one day). Children make up for 31% of the civilian casualties. The child casualties are 243 boys and 149 girls, the youngest is 1 month and the eldest is 17 years of age. The highest number of child casualties was recorded in Khan Younis (116); followed by Gaza City (101); then northern Gaza (71); Rafah (53); and Central Gaza (51). The Reuters news agency is reporting that Israel agreed to the Egyptian proposal for a three-day ceasefire in Gaza to start at 0500 GMT on Tuesday. "The deal is that we will have a 72-hour humanitarian ceasefire. During those 72-hours there will be a delegation from Israel coming to Cairo. There will be indirect negotiations between Palestinian and Israeli sides for a ceasefire and the lift of a siege on Gaza and other Palestinian demands. "We believe this is an important moment. We have agreed on a roadmap for ending the Israeli attack against Gaza. We hope that Israelis will be committed and will respect the ceasefire tomorrow, for the upcoming 72-hours. If that happens, we hope to work out the whole agreement of the [lasting] ceasefire and the lift of the siege on Gaza. "Hamas will be committed to the ceasefire. I wish that Israelis control themselves and respect the ceasefire which was agreed on. As far as we were informed from the Egyptian side, the Israelis will be committed to the ceasefire. The Palestinian delegation that was present in Cairo is formed from all the resistance movements and from the PLO. And all those partners decided to accept that ceasefire, so we are talking about a general Palestinian position which was agreed on by all the Palestinians and I think no one break that unless the Israeli violate it, because if there was a violation from the Israelis, I expect that there will be a reaction from the Palestinian side. During a brief ceasefire, residents of select areas in Gaza were able to evacuate, as well as return to towns and cities severely damaged by the recent shelling. 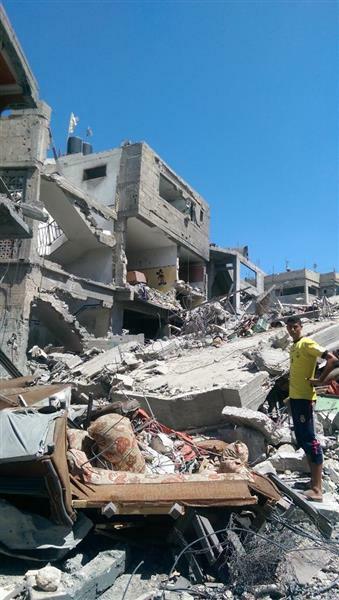 Residents of the area of Shijaiyah in Gaza City returned to find “scenes of appalling destruction” according to this report from the International Red Cross. This footage was posted on August 4, the same day that a temporary humanitarian ceasefire was declared, before being broken by Israeli attacks on Shati refugee camp. It is unclear when this particular footage was taken. 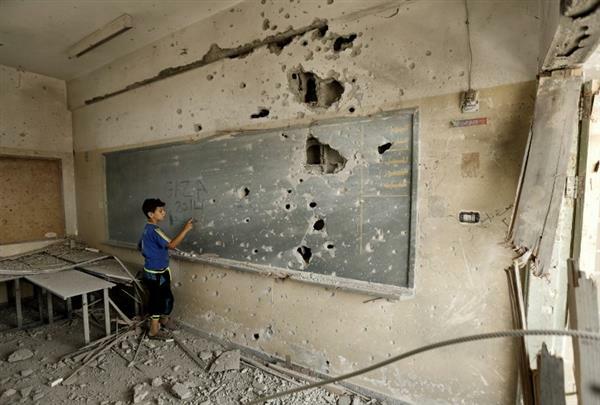 A Palestinian boy writes on a shrapnel riddled backboard at the heavily damaged Sobhi Abu Karsh school in Gaza City's al-Shujaeya neighborhood. I was shattered to see the human impact of the conflict in #Gaza. I was angered and felt compassion for all those that lost loved ones. President of the International Committee of the Red Cross Peter Maurer tours the Gaza Strip.